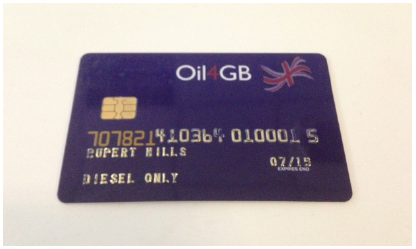 Competitive fixed weekly prices for diesel and weekly price notifications can be sent by email, SMS or fax. Flexible payment terms with interest free credit and with some of the best credit facilities available in the industry. All transactions are listed on a single invoice grouped by fuel card number or vehicle registration and include the date, time, place, volume, product type and value of transaction.